A look at our ministry and activity calendar. 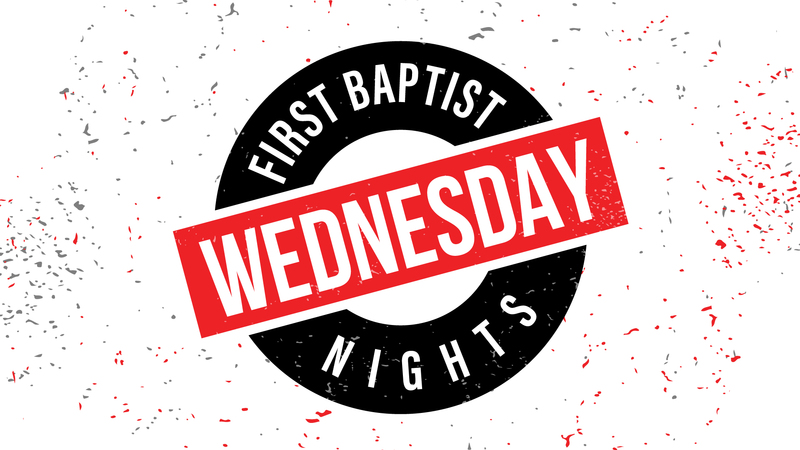 Join us each Wednesday for a full evening of fellowship and discipleship opportunities for the whole family! 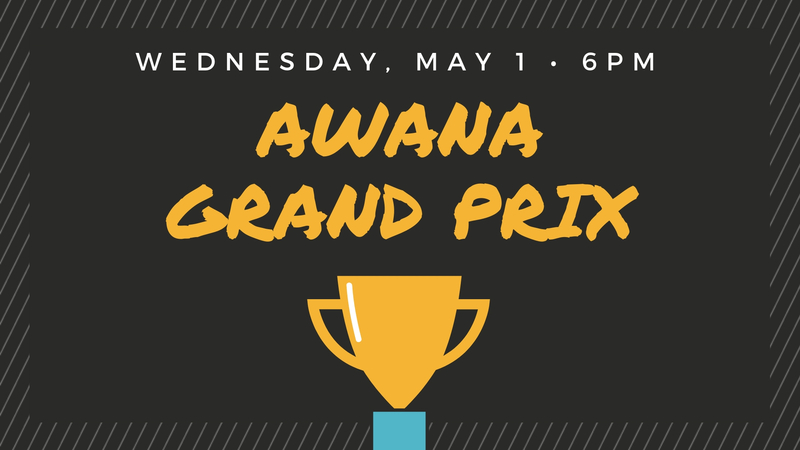 It's time to get your pit crew ready for our 4h Annual AWANA Grand Prix! On Wednesday, May 1st at 6pm, our gymnasium will be converted into a racing arena. AWANA kids will come ready to compete with their handcrafted pinewood cars. Trophies will be presented by age group for fastest run and for design. An overall speed winner will be awarded as well. Cars must be within prescribed design parameters as outlined in the car kits. To guarantee your preferred car kit will be available, purchase or pre-order online at monckscorner.church/grandprix. 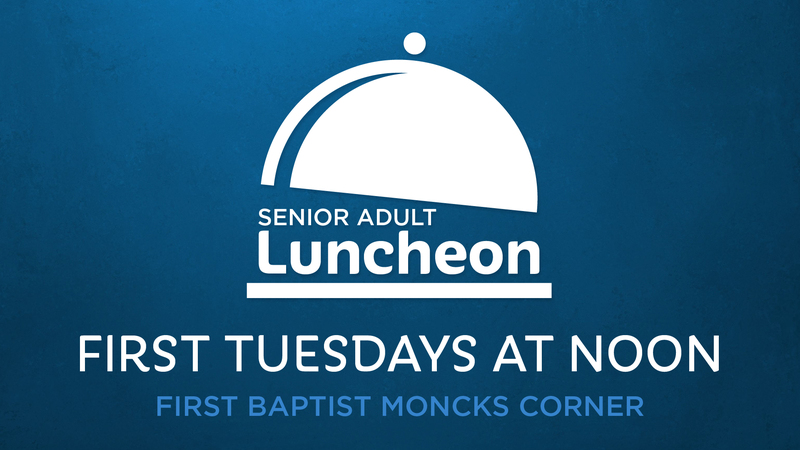 You can also order your car at AWANA on Wednesday nights leading up to the event on a first-come, first-served basis. (Cars are $5 paid with cash, and $5.50 paid with card online at this link.) Cars cannot weigh more than 5 ozs on a digital scale to earn a trophy. Cars must be Awana cars, but can be cars that were used previously.